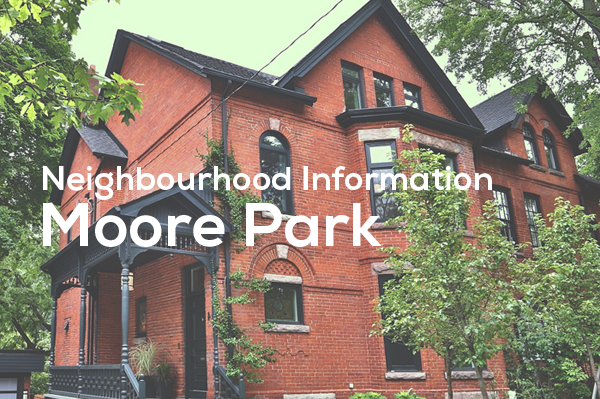 Adjacent neighbourhoods include the exclusive enclaves of Leaside, Lytton Park and Lawrence Park. Home values in Sherwood Park are comparable to what you would find in these areas, with excellent potential to generate an above-average return on investment. Sherwood Park itself is one of the most attractive features of the area. 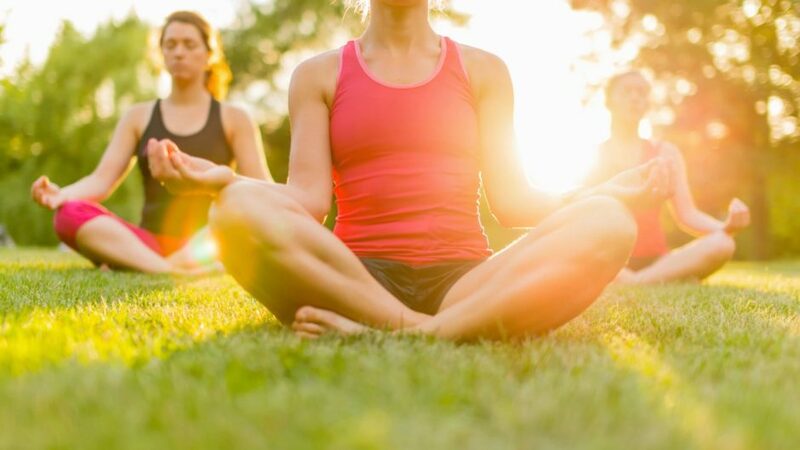 Widely considered to be one of the best and most picturesque parks in Toronto, Sherwood Park has an extensive network of hiking, running, and cycling trails, as well as a fenced 0ff-leash area for dogs. Children will love the oversized playground and wading pools, which operate throughout the summer. Picnic tables are also located throughout the beautifully landscaped outdoor space. Parking is free and ample and easy to find near the park’s main entrance. Though North Toronto’s neighbourhoods are often grouped under the “midtown” umbrella, Sherwood Park has a distinctive character that defies easy categorization. Its homes have timeless beauty, with many fine examples of Tudor Revival, Georgian, Colonial, and English Cottage architecture. Most of the homes in the area were built during the first half of the 20th century, but in recent years, the area has seen an increasing amount of new development. Many of the newer buildings were designed to seamlessly match the neighbourhood’s historic appeal. Like practically every neighbourhood in Toronto, Sherwood Park is home to a multitude of enticing eateries and ethnic cuisines. As an added bonus, it is within walking distance of the Yonge and Eglinton shopping district, which features the Canada Square retail and an entertainment complex, in addition to a broad selection of specialty boutiques and professional services. 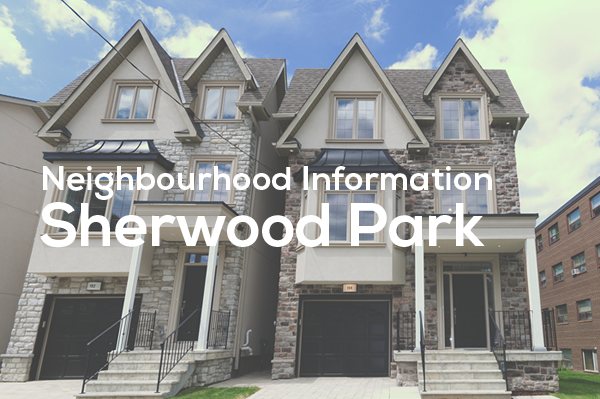 Located about halfway between Highway 401 and the Don Valley Parkway, Sherwood Park is easily accessible and convenient to practically any destination in the GTA. The Eglinton and Lawrence TTC subway stations are close by, and the area’s major arterial roads are well-served by 24-hour public transportation. Sherwood Park posts excellent walkability scores, giving you added reason to get outside and enjoy its distinctive charm and placid appeal. Sherwood Park compares favourably to Toronto’s wealthiest and most exclusive areas, with healthy property appreciation rates and better affordability. If you value the convenience of urban living but want a quiet home with a community feel, Sherwood Park is definitely a neighbourhood you should consider! Jethro Seymour is one of the Leading Toronto Real Estate Brokers . Jethro Seymour is a midtown Toronto residential specialist with over 20 years of sales experience in real estate, marketing, construction, and publishing. He has helped many families find homes in Toronto’s great neighbourhoods, and has extensive knowledge of local markets, new home construction, resale home sales, and the condo market. 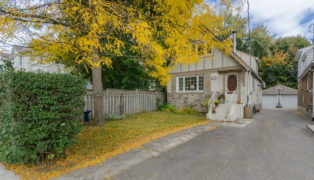 Living in midtown Toronto, Jethro previews many of the homes that come to market for his clients and inventory knowledge. Jethro specializes in the Midtown, Davisville Village, and Leaside neighbourhoods. “Jethro came highly recommended to us by our old Leaside neighbour, so we contacted him to discuss our unique situation. My wife and I had plans to sell our house two years in advance. We knew exactly where we were going to move and wanted to be organized. Jethro was very good at giving us a run-down of where he thought the Leaside market was going and what we could do to prepare. Despite our planning, we ended up in a situation where a great house became available in..."